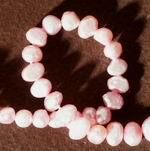 Lipstick Pink Biwa Pearls - For Great Jewellery! 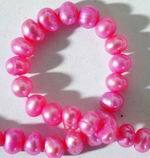 Sorry, we are currently sold out of 'Seductive 6mm Lipstick Pink Pearl Strand'. Please check back later.